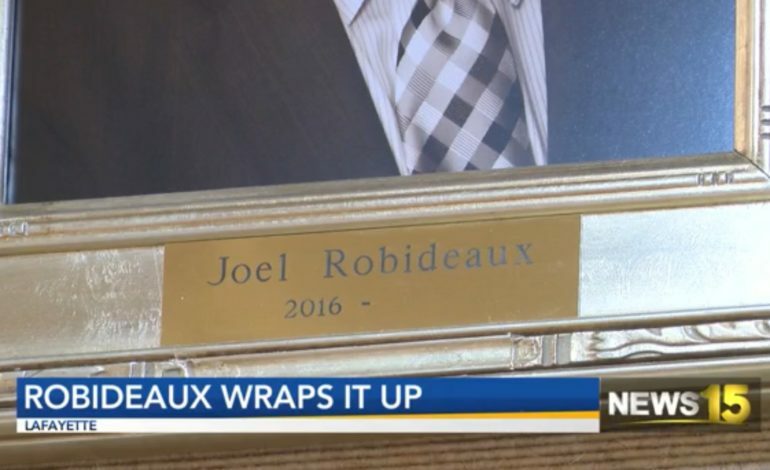 Friday Lafayette politics experienced a shake-up when Mayor-President Joel Robideaux announced he is not seeking re-election in the fall. Whether it’s a Lafayette Consolidated Government staff or the local political community. This announcement is a plot twist they didn’t see coming, even for the now lone-standing mayor-president candidate. A moment no one would predict. Mayor-president Joel Robideaux wouldn’t take any questions which leaves all of us wondering why. But what does that mean for the fall election and Alm-LaBar’s campaign? Robideaux says he plans to finish out the 9 months left in his term with the same dedication, he’s put in thus far.